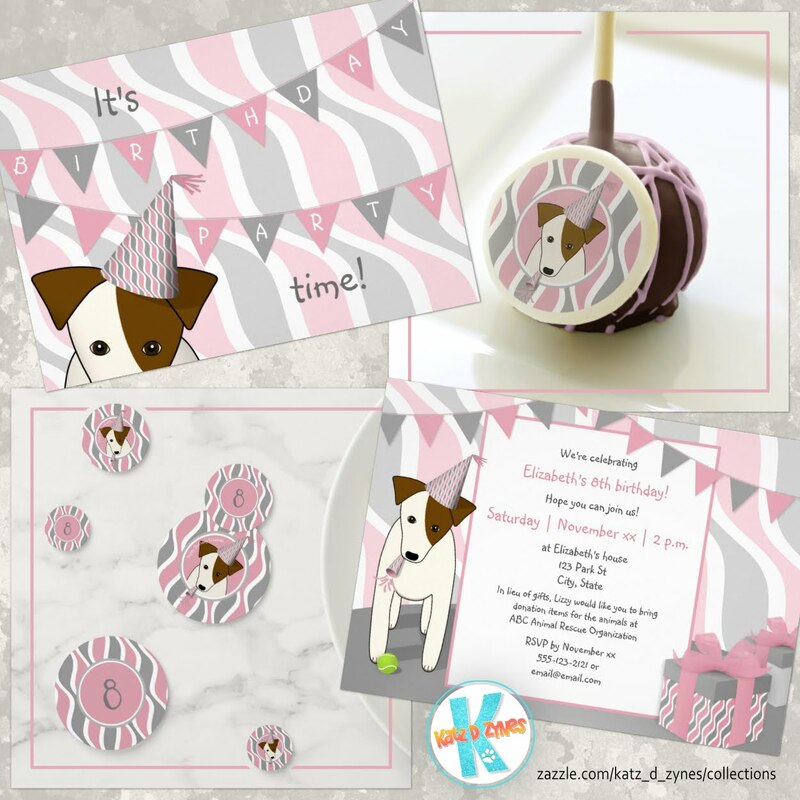 I'm very excited to introduce my new store at Zazzle ... Seriously Plaid! Seriously Plaid features colorful, one-of-a-kind, digitally created tartan plaid patterns, built line by line so that each design is as unique as the next. My first offering features a rich cranberry red and dark green tartan plaid pattern with white and grayed jade accents on a variety of products for the home, perfect for Christmas gift giving. Be sure to check back frequently as I continue to add more plaid patterned products at Seriously Plaid! Through 10/24/16, you can save up to 50% during Zazzle's Artful Home sale ... 50% off canvas prints and posters ... 30% off pillows, serving trays and blankets ... 25% off tablecloths, table runners and doormats ... and 20% off sitewide. The Zazzle Artful Home sale runs through 10/24/16 11:59 p.m. | Discount code at checkout is COZYUPSAVING, which is included in my store and collection links above.